The field of UX is not that young anymore, yet there is still a lot of confusion around what User Experience is. 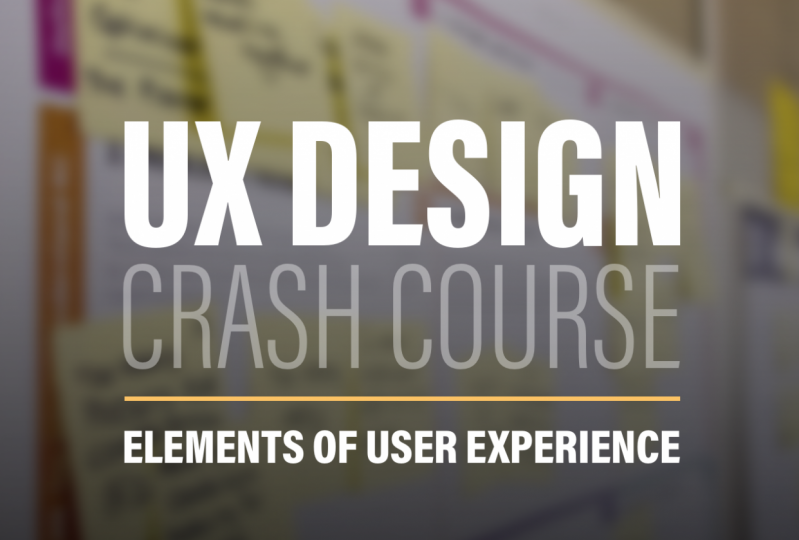 In this course I will introduce Elements of User Experience. A very powerful framework of looking at core elements of any digital product: be it a website, web application, mobile app, or any other interface. This is a 10,000 foot view of the field of UX Design, the map that you can use to orient yourself as you design products, as well as a guide to skills that you need to develop when growing as a UX designer. As a class project you will reverse engineer an app of your choice. The point is to learn to see beyond the surface of the design and identify the structure of the app, its features, and most importantly user needs it is trying to meet. I am Michael. I’ve been designing websites and web applications since 2005. Currently I work as a senior UI/UX designer and a team lead at Yardi (Forbes Cloud 100 company) where we build world class applications for real-estate industry.